Machined from forged 7075-T6 aluminum. Features over-sized magazine well chamfers for easier magazine changes. Matte finish. 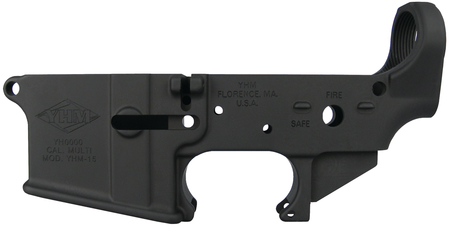 For AR-15 rifles.